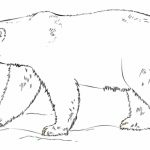 They may not be as big as elephant, but bears are one of the most massive and powerful mammals ever walking on this planet; polar bears are the biggest of all species of bears. 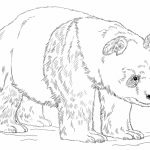 Due to their size and physical strength, they’re often misunderstood. 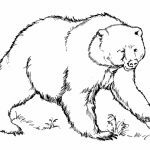 Bears will not harm humans unless they’re provoked. 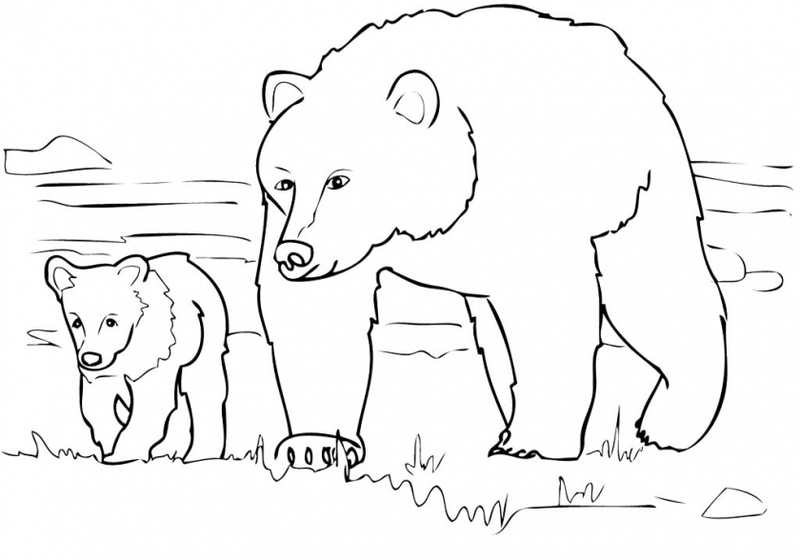 That happens when you enter their territory or when you get close to their cub, even when you don't mean harm. 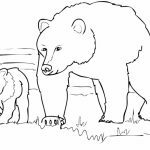 Yes, bears are extremely protective to their cubs and they’re a highly territorial mammal. 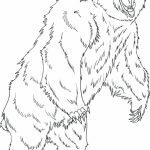 Despite their huge body, bears are all fast runners. 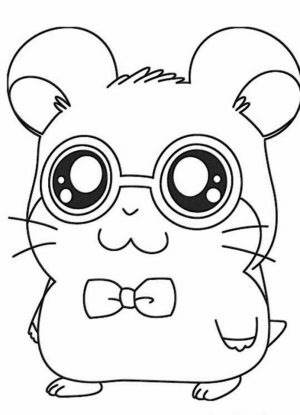 They can run up to 37 miles per hour, though not for a very long time. 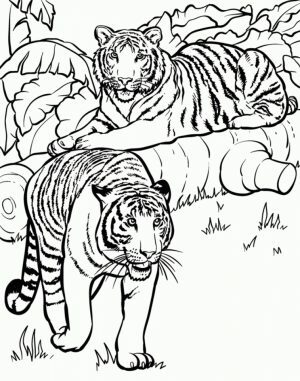 They can also climb trees relatively easily and swim with no problem at all. 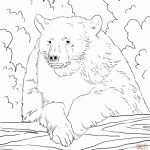 For those reasons, you must be very careful when you hike in an area known to be a bear’s habitat, because once you make it angry, there’s no escaping it. 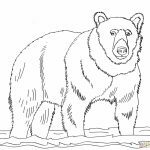 Now, if you want to get some bears coloring pages for your kids, you can find them right below this paragraph. 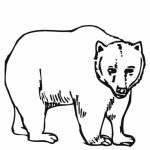 To keep this post relevant, I only include bear printables that show them as an animal. 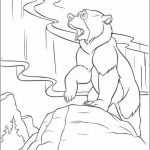 If you want to get the ones that show bears as a cartoon character, you should check out Care Bear coloring pages. 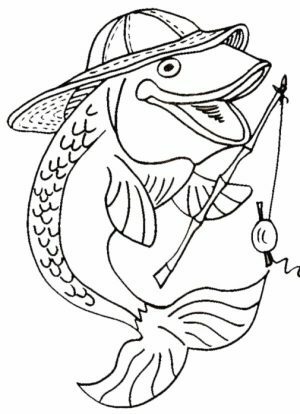 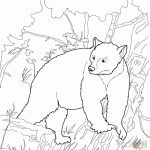 In the following bear coloring pages, you can find different kinds of bears, from grizzly bear, brown bear, black bear, even polar bear. 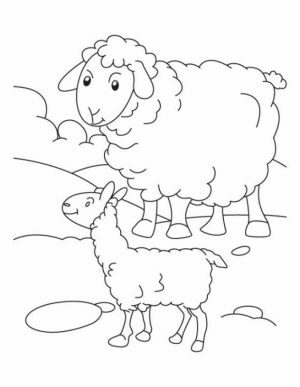 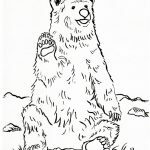 In a couple of coloring pages, the bear is shown to look after its cubs. 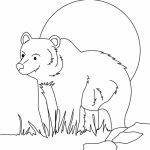 You can use these printables to show your children that, like many mammals, bears are basically a gentle and loving animals. 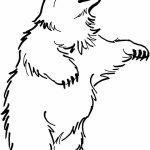 The fact that there are always some victims of bear attack every year is likely because the bear is provoked. 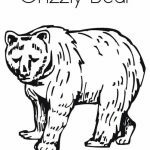 I'm always sad when I see pictures of people hunting and killing bear just for prize trophy. 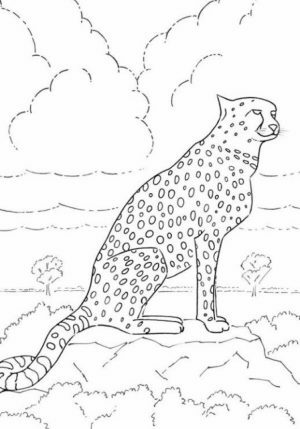 That's just inhuman. 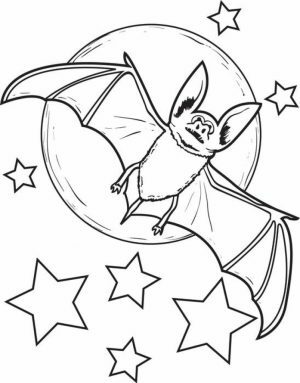 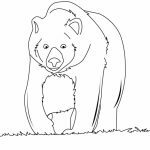 Anyhow, I hope you can make use of these bear coloring pages. 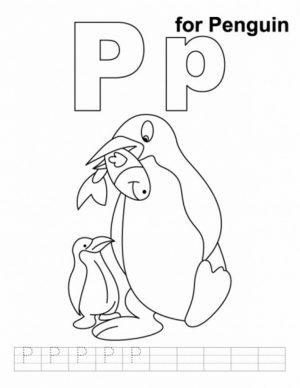 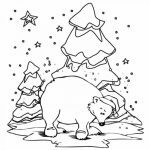 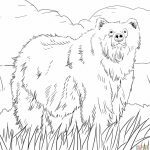 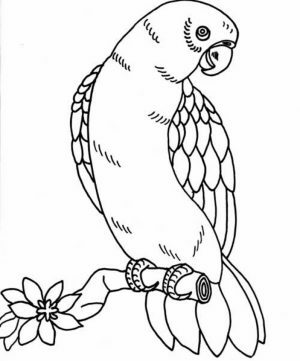 Related Posts "Bear Coloring Pages"